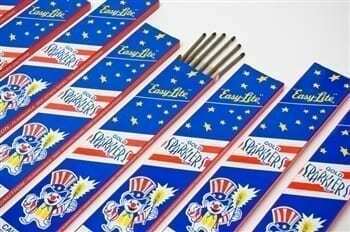 Snappers are a child’s dream on the 4th of July and a fun favor for every holiday and party! Give a kid a handful of snappers and he can’t wait to snap them on the ground. On Sale Now – No Coupon Needed! 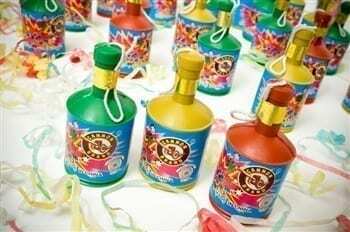 Party Pop Pop Snappers! A Great Favor Idea! Favorites for Kids: Drop It. Throw It. Step on It…. 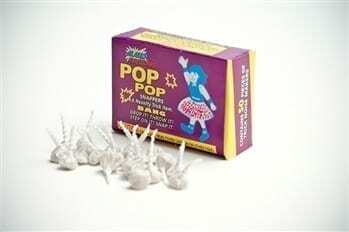 Everyone will love these fun Party Pop Pop Snappers. 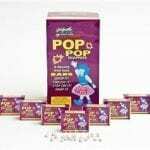 They are a great way to bring friends and family together for a “popping” good time! Party Pop Pop Snappers are a very popular item around the 4th of July, but they are also fun favors for birthday parties and holiday picnics. Give a kid a handful of snappers and he can’t wait to snap them on the ground no matter what the occasion. Snappers are a classic item that adults remember playing with as kids and enjoy still today. 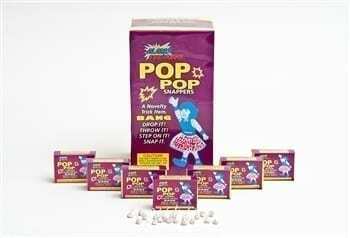 Our Party Pop Pop Snappers are made of the highest quality and produce a very loud POP when it hits the ground. How many? Each carton holds 50 small boxes of snappers and there are 50 snappers in each small box. We recommend one box for each guest to enjoy snapping at the party and a second box for them to take home! Snappers for a wedding? Snappers are especially fun for kids at a wedding. 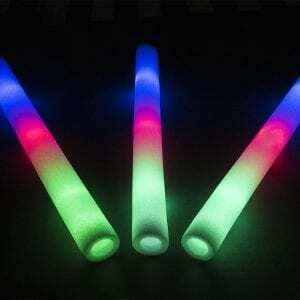 Give them to kids of all ages and have them greet the newlyweds as they walk into the reception. The loud popping sound will be a big welcome and also add some spice to their entrance. All Year Long: Party Pop Pop Snappers are a novelty item that have a shelf life of a couple of years, as long as you keep them dry. Store them in a dark place away from heat and humidity. 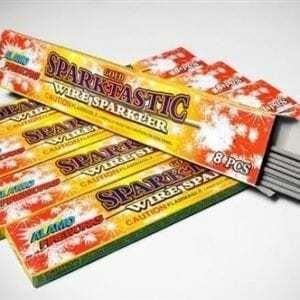 If you know you are going to want snappers around the busy holiday seasons of New Year’s Eve and Fourth of July, then it might be a good idea to order them early if possible. Friendly Reminders: Snappers are recommended for outside use only. Throw them only on the ground and away from other people. Adults should supervise children. Please see our Safety Information page for more safety tips. FUN!I FUN! FUN! remember playing with these as a child and decided to buy some for my children. They had a blast playing the snappers !